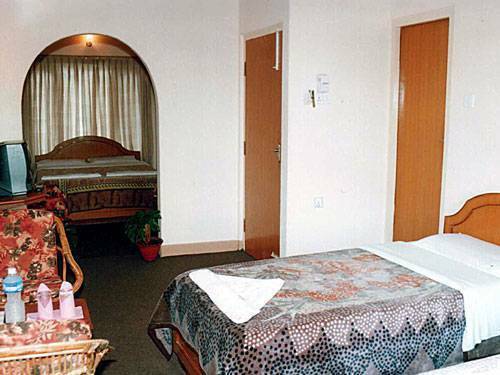 Established in 2004 as a budget hotel, View Point as defined by its name itself is a viewing point for beautiful scenery of Mt. Fishtail & Mt. Annapurna. 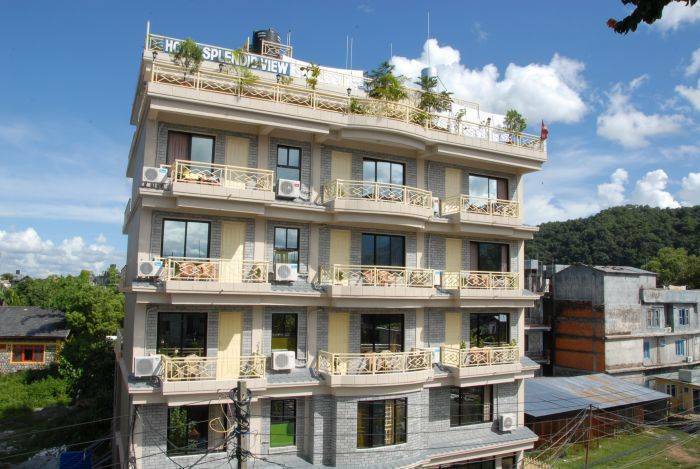 To fulfill the want of travellers and trekkers to comfortable stay with the beauty of nature Hotel View Point and its cosy garden, is located at Gaurighat, Lakeside the most beautiful area of Pokhara. 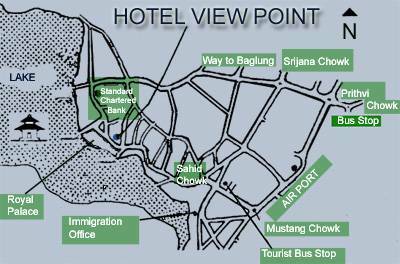 It is very near from the airport of Pokhara and has very easy facility of transportation. Trained and well experienced staff. 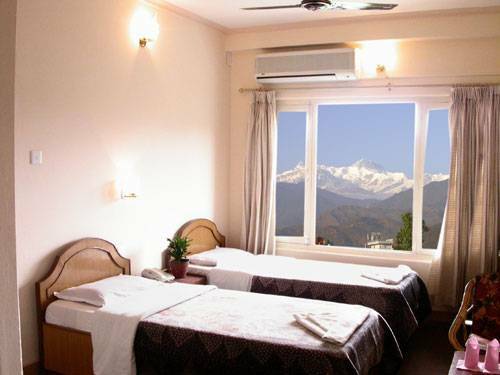 Roof top garden offer spectacular views of the Fewa Lake and snow capped mountain. Free transportation-Airport/ Bus park to Hotel. Free Internet Facilities and Wi-Fi. 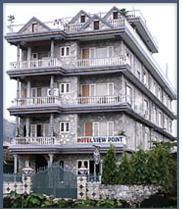 Introducing various Tour, Travel and Trek program for your pleasant holiday from & in Pokhara. Car , Bus, Van to various Destination on request. 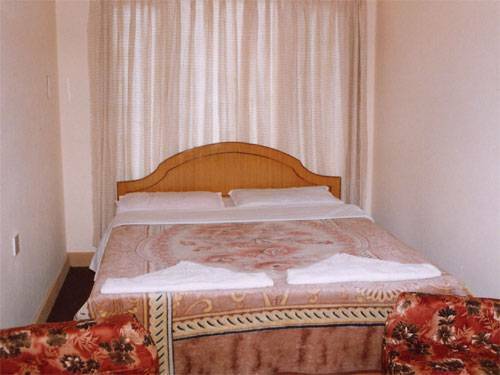 Mountain view room with 24 hrs hot and cold water, TV and telephone, room service.